California water managers, reacting to the state’s increasingly dire four-year-old drought, have taken an uncommon step to ensure the quality of the fresh water flowing through California’s Sacramento-San Joaquin Delta, a vital estuary that supplies drinking water to southern California communities and irrigation water to Central Valley farmers. That the Delta, where the Sacramento and San Joaquin rivers meet the San Francisco Bay, is only vaguely understood in the state’s main population centers makes it easier to confuse people about the Delta’s value to the whole state and about the greatest threats to its future. Gov. Jerry Brown says critics of his water tunnel plan who haven’t spent 1 million hours studying it — as his administration has — should just shut up. Well, that bait is too tempting to resist. 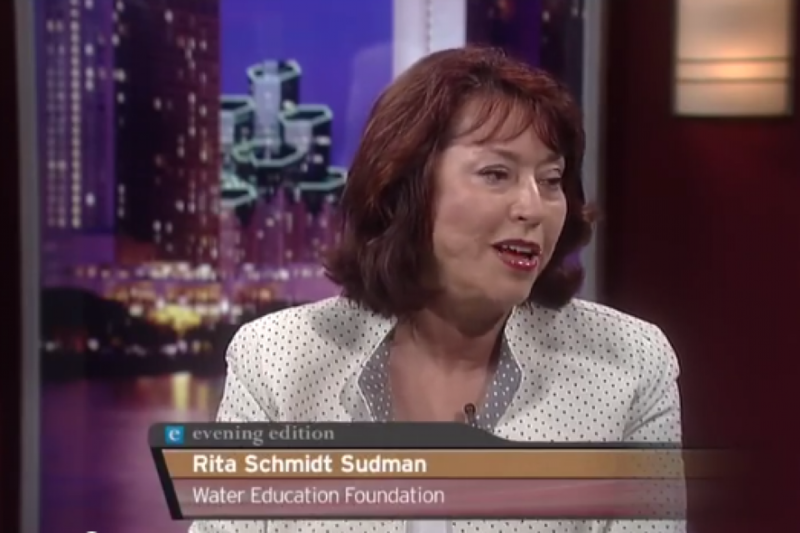 Join the conversation: Why should the plan to build twin tunnels to transfer water from the Sacramento River to south of the Delta be put to a popular vote? 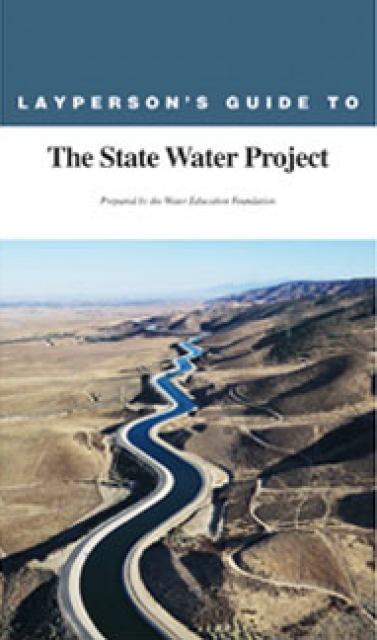 … Wearing a sweater and no tie, the governor was at ease among the 1,000 or so Association of California Water Agencies conventioneers at the Sheraton last week as he gave one of his most direct pitches yet for his Delta plan. The state has begun building an emergency salinity barrier in the Delta to keep seawater from fouling drinking water supplies for 25 million people. Editorial: If not this California Delta plan, then what? In years of average rainfall, when pumps at the south end of the Sacramento-San Joaquin River Delta lift water to two parallel aqueducts to begin the journey to Central Valley fields and Southern California households, the suction reverses the flow of the San Joaquin River, one of the state’s two main freshwater arteries. Governor Brown sold his plan to build two tunnels in the Delta with the promise that habitat would be restored. 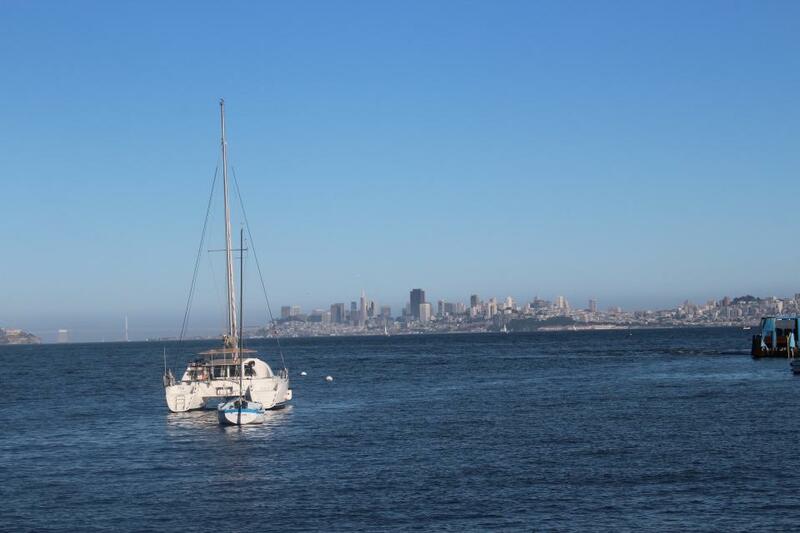 Environmentalists on Thursday criticized a proposal by Gov. Jerry Brown to dramatically scale back wildlife habitat restoration involved in a massive tunnel project intended to channel fresh water around California’s delta. 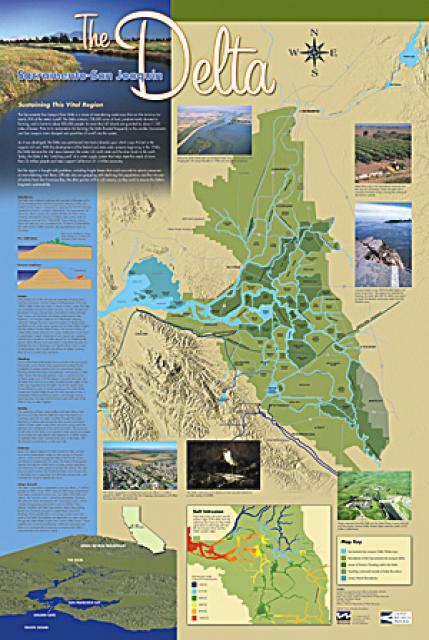 As the hub of California’s sprawling water system, the Sacramento-San Joaquin delta has been the focus of the state’s water fights for decades. Gov. Jerry Brown on Thursday unveiled a new version of his besieged plan to build massive tunnels under the Delta, this time significantly reducing the project’s environmental restoration work. 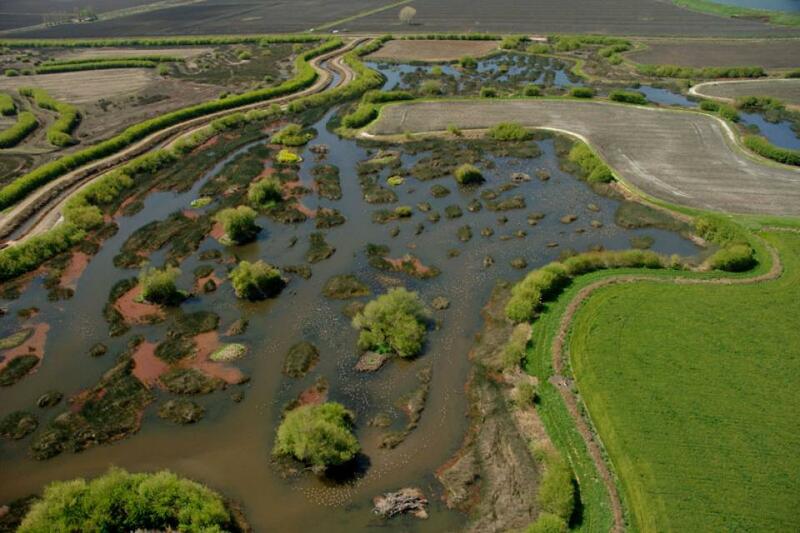 California officials have dramatically scaled back the habitat restoration planned during construction of two massive tunnels under the Sacramento-San Joaquin River Delta to send water to farms and millions of people. Gov. Jerry Brown is expected to announce Thursday that the state is substantially trimming the amount of fish and wildlife habitat it plans to restore in connection with a controversial project to replumb the heart of California’s water system. The little delta smelt is nearly extinct. You can almost hear the celebrations in the San Joaquin Valley from here. Environmental groups Monday blasted a proposal by the state to jettison the habitat restoration portion of the massive delta water tunnel project as an ill-conceived “bait and switch” that will only make California’s water woes worse. 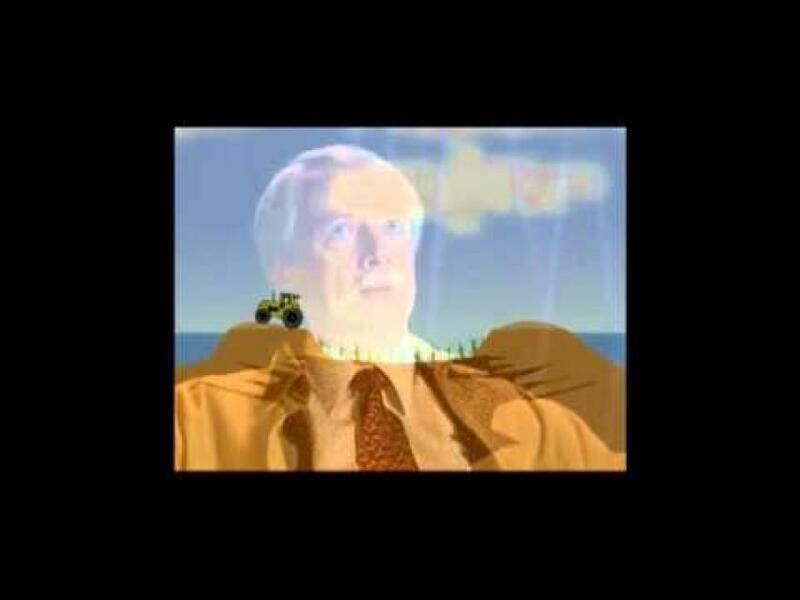 California needs Gov. Jerry Brown’s leadership to deal with the worst drought in state history. 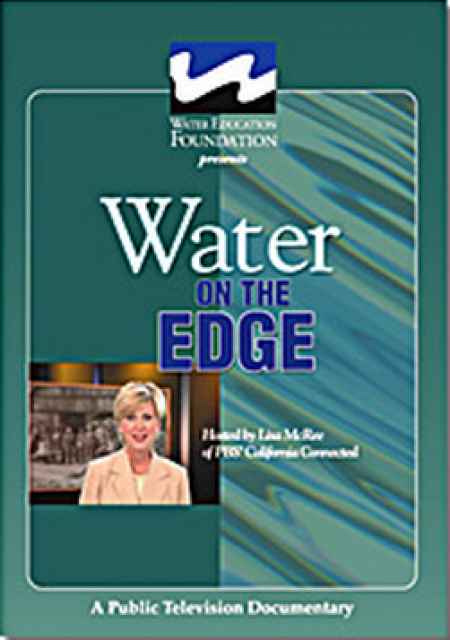 The state has to reset its water priorities to match both current and worst-case long-term needs. But Brown can’t make that happen as long as he clings to his $25 billion, twin-tunnel proposal to carry Delta water south. State water officials have decided to build one rather than three proposed rock dams in the Delta to block seawater from fouling drinking water for 25 million Californians. For the first time since the drought of the late 1970s, state officials will fill a Delta channel with rocks to block saltwater from creeping farther inland later this year. The state Department of Water Resources considered building three such emergency barriers last year, but spring rains rendered them unnecessary. One key source of conflict over the Sacramento–San Joaquin Delta is the competition over who gets to use the water. 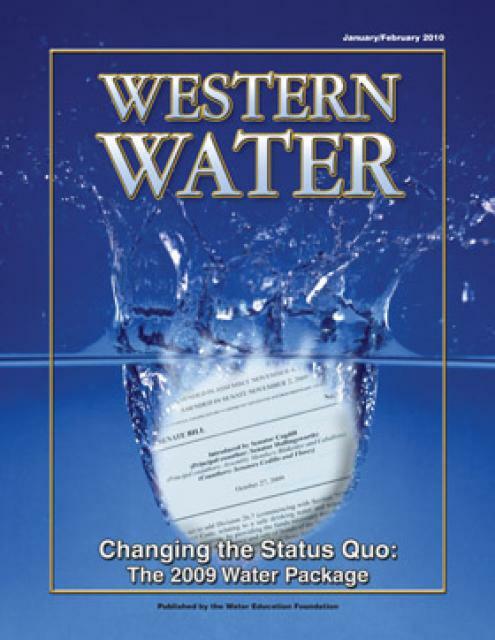 … New data from the 2014 water year illustrate the tough trade-offs California faces. There’s only one place left on Earth where imperiled Delta smelt are thriving, where their water remains cold and clean. In the wild, the fish is on the brink of extinction. As California struggles with a devastating drought, huge amounts of water are mysteriously vanishing from the Sacramento-San Joaquin Delta – and the prime suspects are farmers whose families have tilled fertile soil there for generations. Gov. Jerry Brown confirmed Saturday that his administration has changed its permitting approach for his controversial plan to build a pair of massive tunnels to divert water around the Delta to the south. Gov. Jerry Brown has billed his $25 billion plan to build two massive tunnels under the Delta as a way to not just make it easier to move water from north to south, but also increase the reliability of water supplies and bring back salmon and other endangered species. While the project did not receive the same headlines as Jerry Brown’s mandatory water restriction announcement last week, the governor’s emergency order streamlined permitting and review of the emergency drought salinity barriers. State water officials have approved the latest plan to bypass Delta water-quality standards and “significantly reduce” river flows. 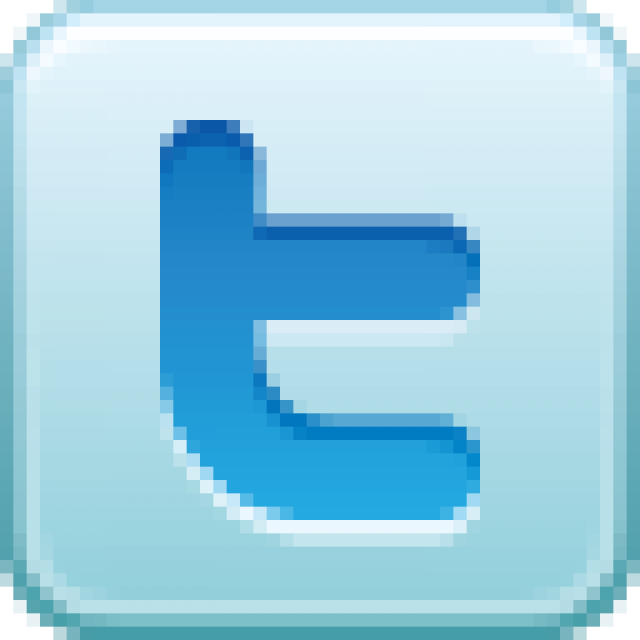 The action will allow them to hold back more water in drought-ravished reservoirs. [The Delta Counties] Coalition leaders have met with policymakers, local governments, and water and environmental stakeholders to discuss alternatives to building a taxpayer-funded, multibillion-dollar twin tunnels project that has been negotiated without broad input, violates state and federal environmental law, and won’t deliver a single drop of new water. 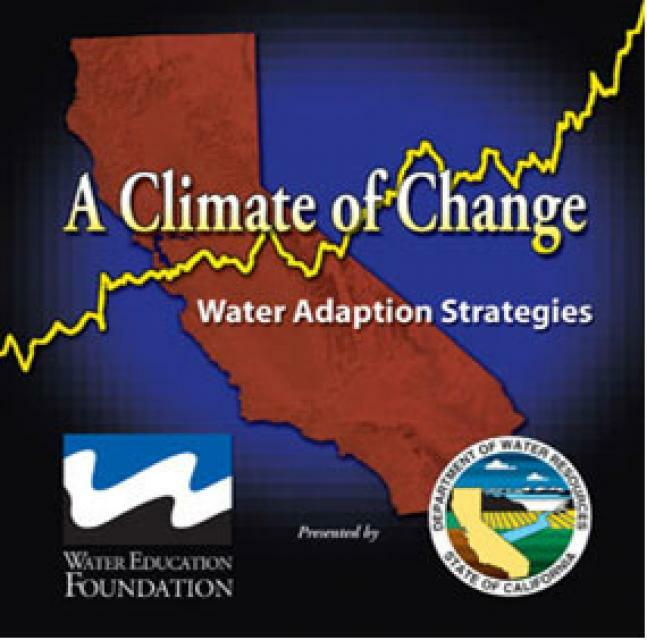 As a result, we have developed a statewide solution that genuinely meets the criteria of the 2009 law that established co-equal goals of water supply reliability and restoring the Delta ecosystem. 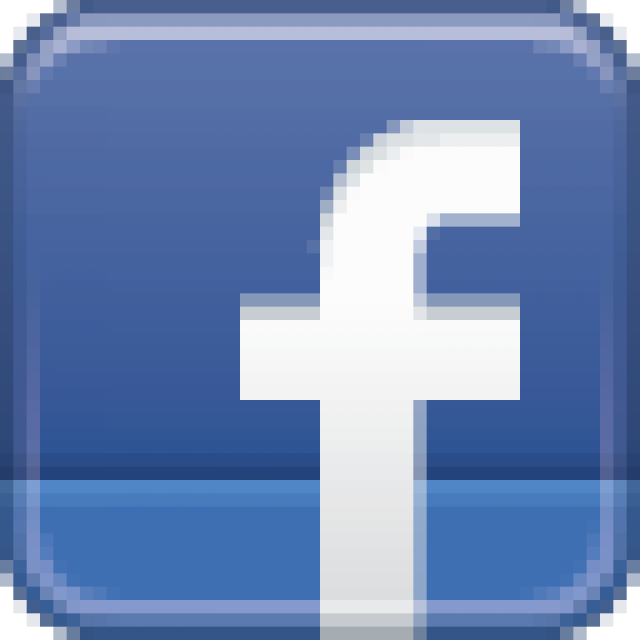 State and federal water agencies again are seeking permission to bypass water-quality rules in the Delta in order to hold back more water in upstream reservoirs while pumping a limited amount south from the estuary. 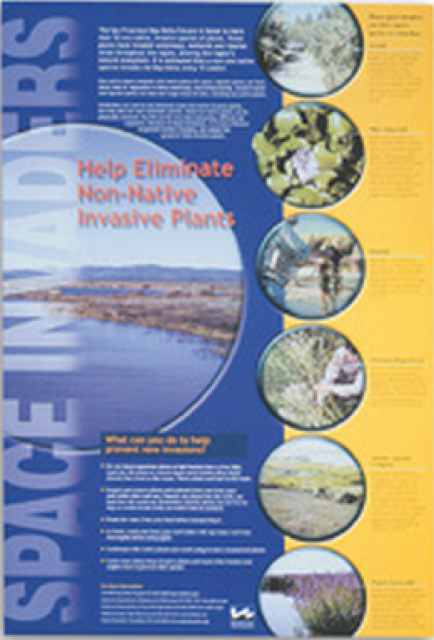 Someone asked me [Alex Breitler] on Twitter what the most viable plan is to attack water hyacinth. Last year water hyacinth choked Delta marinas and waterways with huge clots of green. It’s almost water hyacinth season again, not that last season ever really ended. 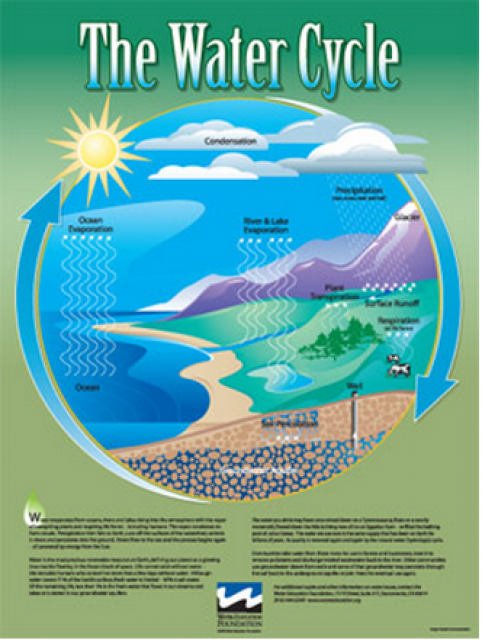 To many, the notion of water to the ocean is akin to water wasted. 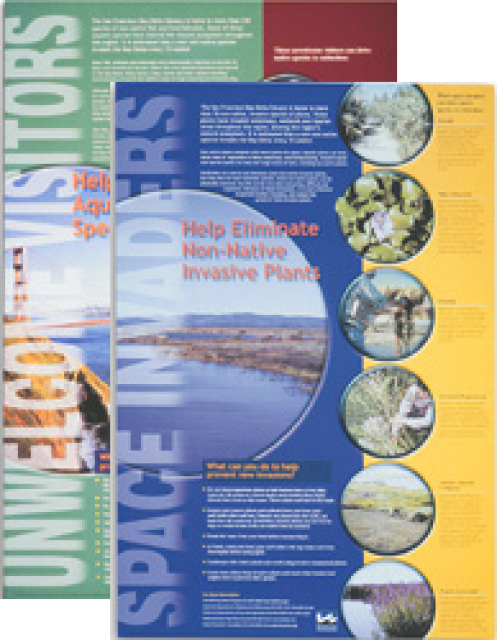 … But outside of improving habitat for native species, there are multiple indirect benefits derived from water currently running into the Delta. 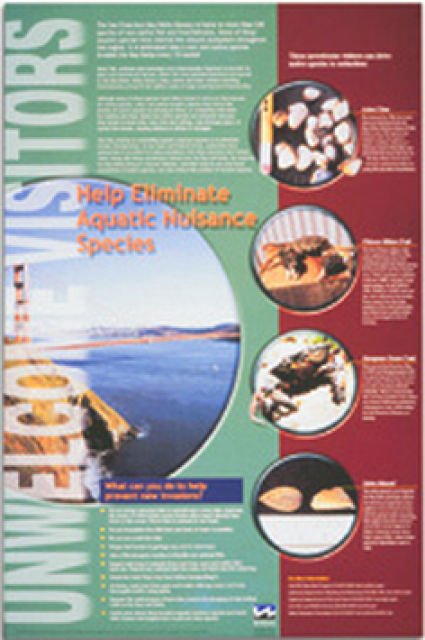 The most conspicuous is improved water quality. 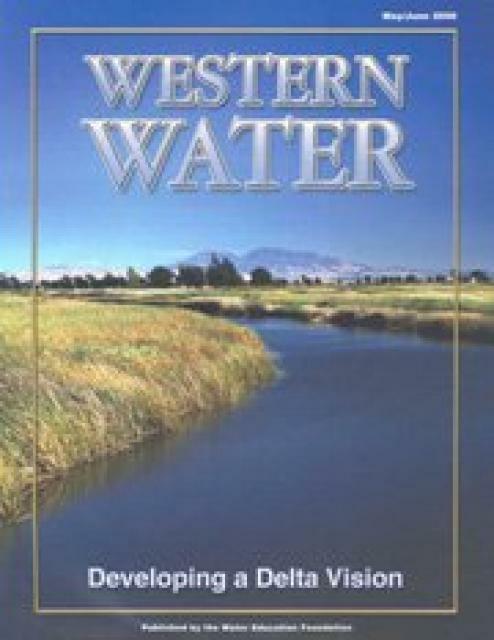 Persons claiming senior water rights in the Sacramento-San Joaquin Delta watershed will be required to provide the State Water Resources Control Board (State Water Board) detailed information on the water rights they claim and diversions associated with those rights under a new order issued by the State Water Board. There’s money for restoring the Sacramento-San Joaquin Delta, likely to survive congressional winnowing. Proposed upgrades at places like Yosemite National Park will probably find Capitol Hill favor, as well, along with funding for Central Valley flood control and dam improvements. 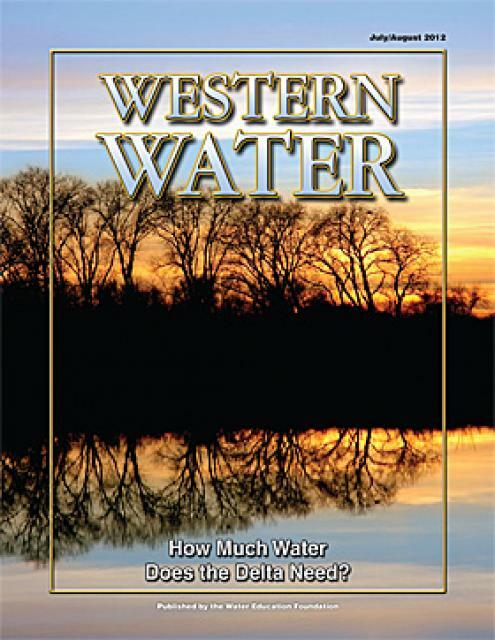 The State Water Resources Control Board is telling some statistical whoppers as it tries to justify its impending water grab. With populations of numerous endangered Delta fish species at alarming lows, officials in California are planning a number of steps to help them survive if 2015 proves to be a fourth drought year. 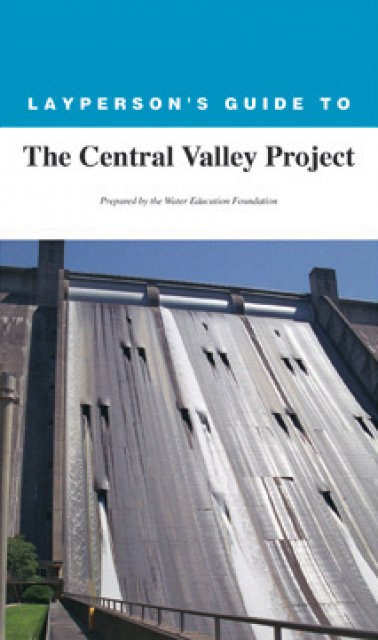 The report, “Achieving State Goals for the Sacramento-San Joaquin Delta,” examines past initiatives to address Delta problems, including the peripheral canal proposed in the 1980s and the CALFED Bay-Delta Program created in 1994. 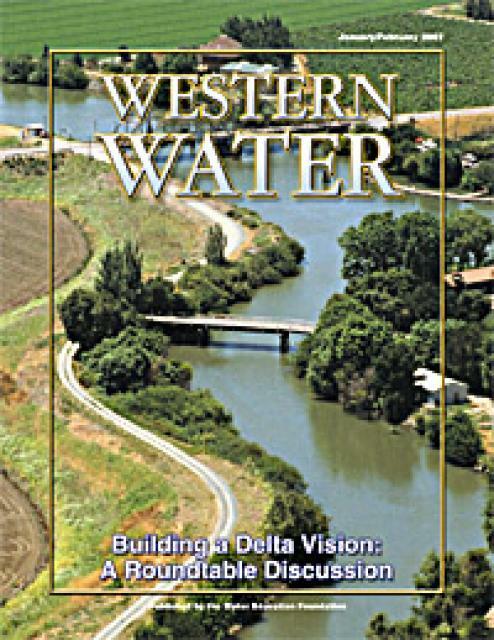 It also looks at current efforts such as the Bay Delta Conservation Plan and the Delta Stewardship Council’s Delta Plan. A Delta fish the length of your finger has declined to its lowest number on record, evidence that the estuary as a whole continues to suffer. More greenbacks from the state could help tame the Delta’s green menace later this year, if Gov. Jerry Brown’s proposed budget is ultimately approved. Rules protecting threatened salmon and steelhead were upheld Monday by an appeals court, a decision that may help the fragile Delta but also may crimp a portion of the state’s water supply. A federal appeals court Monday overruled objections by Central Valley farmers, water districts and a federal judge and upheld the government’s reduction of water shipments from the Sacramento-San Joaquin River Delta in order to protect salmon, steelhead trout and other species. Goodness gracious, politicians and state officials are abuzz these days about the water hyacinth problem in the Delta waters around Stockton. … Which begs the questions: Where was this fervent reaction in 2013? And 2012? And 2011? And 2010? The massive water diversion tunnels proposed in the Sacramento-San Joaquin Delta have undergone another major design change aimed at appeasing local residents: The three intakes planned on the Sacramento River will no longer require pumps. The State Water Resources Control Board announced yesterday that it has appointed Michael George to serve as the new Delta Watermaster. George, who is only the second Watermaster to be appointed since the position’s inception in 2009, will replace outgoing Delta Watermaster Craig Wilson and serve a four-year term. Recent storms have mostly cleared Stockton waterways that were hijacked by hyacinth the past two months, but officials at a standing-room-only town hall meeting Monday said it’s important to stay focused on the future. State officials said the weather is playing a role in ridding the delta of a stubborn water weed that has plagued Stockton’s Waterfront, but added that the state is also upping its efforts to finish off the pesky plant. 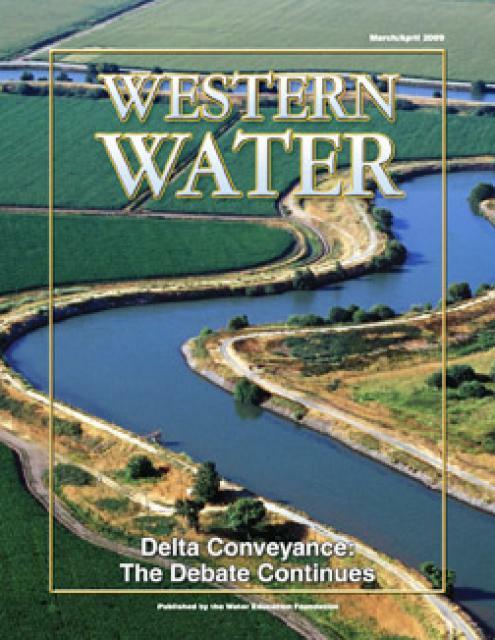 A public workshop Tuesday in West Sacramento will help illuminate some of the complicated connections between freshwater flows in the Sacramento-San Joaquin Delta and landscape conditions as far away as the Sierra Nevada crest. Restoration in the Delta has always been challenging, at best. 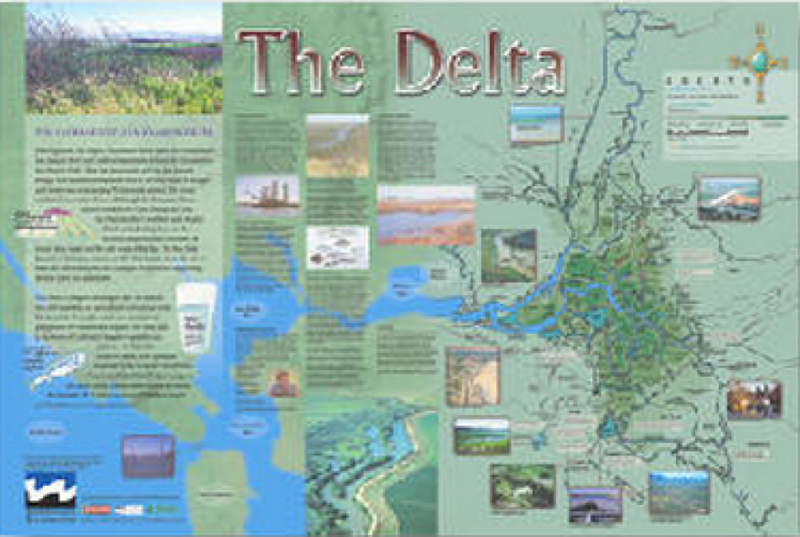 … The proposed Delta Restoration Hub is an integrative model for planning, implementation, and analysis. intended to address the high levels of coordination and integration necessary to meet the challenges of designing and implementing multiple restoration projects. The Village West Marina in Stockton recently came up with a possible solution to help weed out the growing water hyacinth problem, but the San Joaquin County Sheriff’s Department put an end to the plans for now, saying it breaks a harbor navigation code. In June of 2014, the Delta Science Program hosted an Environmental Data Summit, which brought together scientists, managers, and experts to discuss how to increase data and information sharing using new technologies. A white paper will soon be released, which details the challenges, solutions, and strategies gathered from summit participants. Don’t expect those water weeds to vanish tomorrow, but state and federal support seems to be growing for a long-term strategy to wage war against hyacinth. Water hyacinth is clogging Delta waterways in a spurt of uncontrolled growth this year. A task force is looking for solutions to nip the weed in the bud in the spring. Stockton Mayor Anthony Silva has asked state officials if Florida manatees could be imported to the Delta to graze on obnoxious water hyacinth. As Chair of the Delta Stewardship Council, Randy Fiorini heads the agency that is charged with developing and implementing a long term plan for the Delta that will achieve the coequal goals, and to do so through the use of best available science. At the 2014 Bay Delta Science Conference plenary session, Randy Fiorini outlined his vision for creating a winning team between the Delta science community and policy makers that can work together to address the problems facing the Bay-Delta. 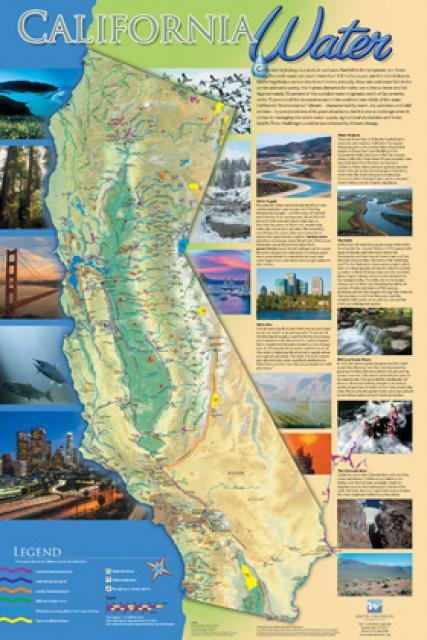 The 8th Biennial Bay-Delta Science Conference, held October 28 through 30th, 2014 in Sacramento, brought together over 1000 scientists, managers and policymakers to hear the latest research, understanding and ideas about the complex Delta ecosystem. 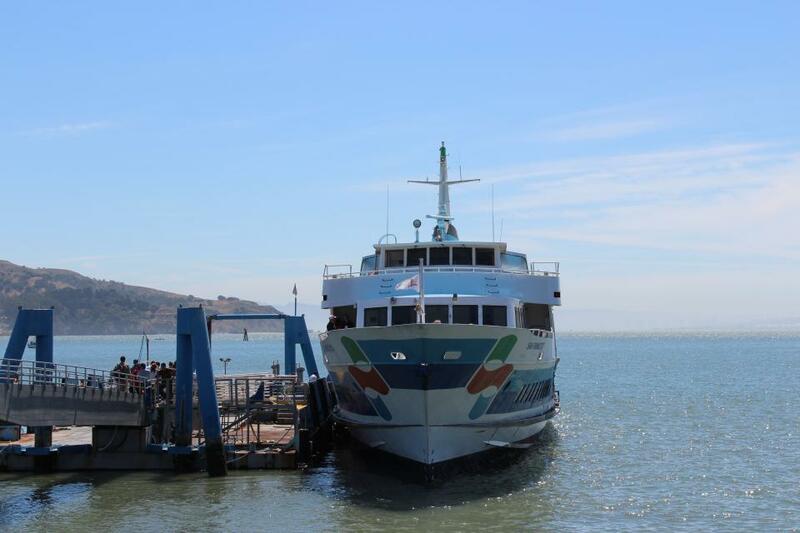 Click here for more coverage of the Bay Delta Science Conference. Over the upcoming weeks, Maven’s Notebook will be providing coverage of many of the sessions and presentations at this year’s conference. Since January of 2012, Dr. [Peter] Goodwin has served as the Lead Scientist for the Delta Science Program. 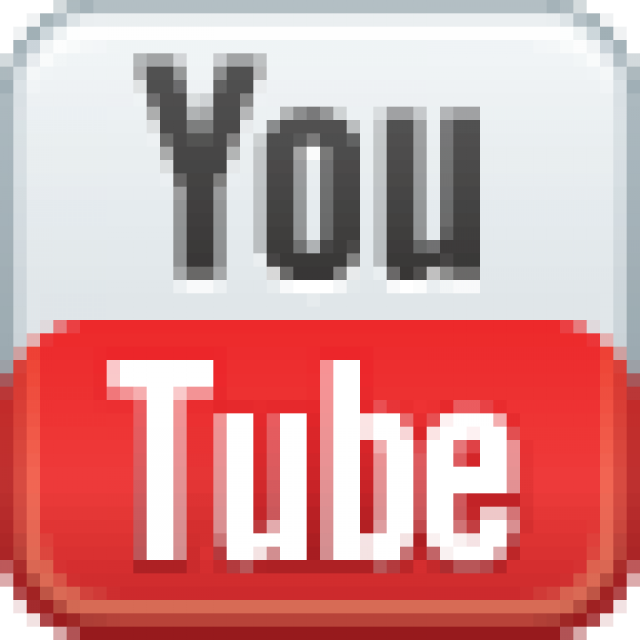 In this third installment of speakers from the plenary session of the 2014 Bay Delta Science Conference, Dr. Goodwin talks about how far the Delta science has since his appointment, listing six things the Delta science community has learned in the past two years. Sometimes, people take identical facts and reach opposite conclusions. I don’t dispute the facts that Dr. Rob Santos, the veterinarian and Turlock Irrigation District board member, used when he wrote “Here’s why I can’t vote for Brown’s water bond” (Oct. 19, Issues & Ideas). The Delta is no longer really a delta — or at least, it doesn’t function like one, scientists conclude in a new report. 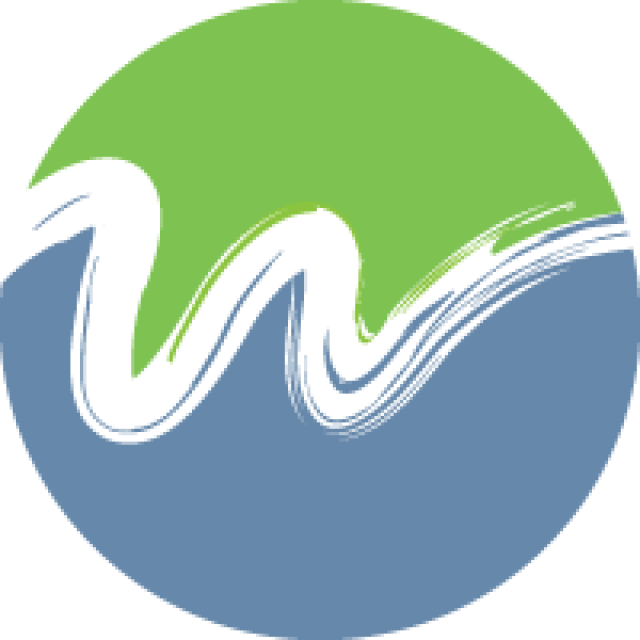 … The report by the San Francisco Estuary Institute, funded by the state Department of Fish and Wildlife, is intended to help guide future habitat restoration efforts in the Delta. 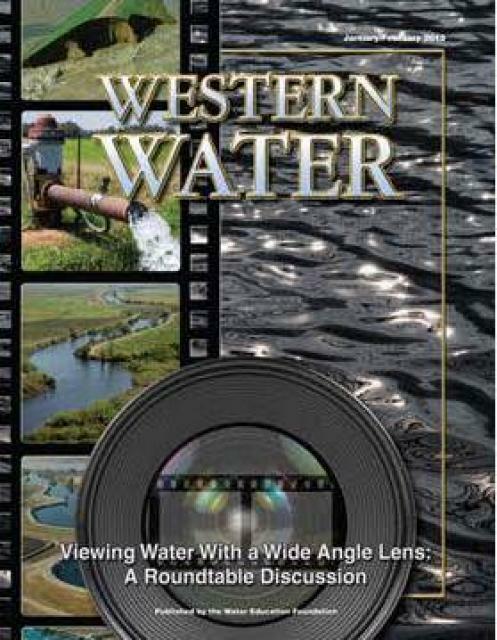 “In wet years, dry years and every type of water year in between, the daily intrusion and retreat of salinity in the Sacramento-San Joaquin Delta is a constant pattern.” The newest issue of Western Water magazine examines salinity in the San Francisco-San Joaquin Delta, a vital estuary and critical juncture of the state’s water delivery system. Read more excerpts from this issue. California’s historic drought has put the state’s water problems in the forefront this year and those problems aren’t likely to be solved when the clouds open up again. 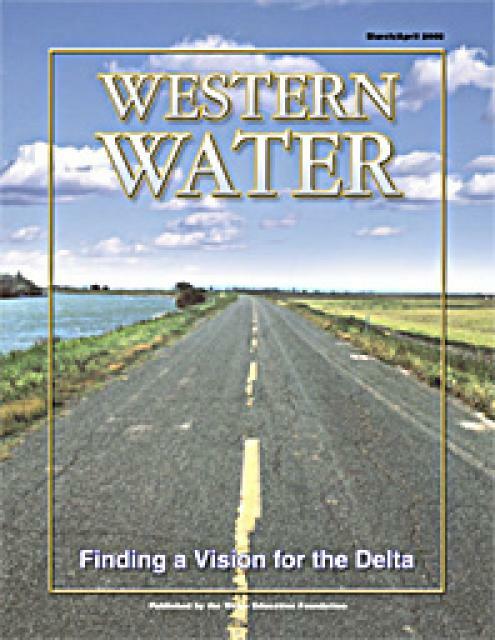 Nowhere is that more apparent than in the water system’s central hub — the Sacramento-San Joaquin Delta. Tangled mats of water hyacinth delayed the arrival of an oceangoing ship at the Port of Stockton on Tuesday, further evidence that the exotic weed has potential to threaten business and commerce. To John Laird, Secretary of the California Natural Resources Agency: The hyacinth situation in parts of the California Delta has become a disaster. The navigable part of the Calaveras River is completely filled in with the pest as are Buckley Cove, downtown Stockton harbor, Whiskey Slough, much of the San Joaquin River and many other areas — this is just a sampling. With Stockton’s water hyacinth invasion seeming to only get worse, San Joaquin County legislators on Friday asked state officials to request a “sustained funding source” from the federal government to fight back against the prolific weeds. 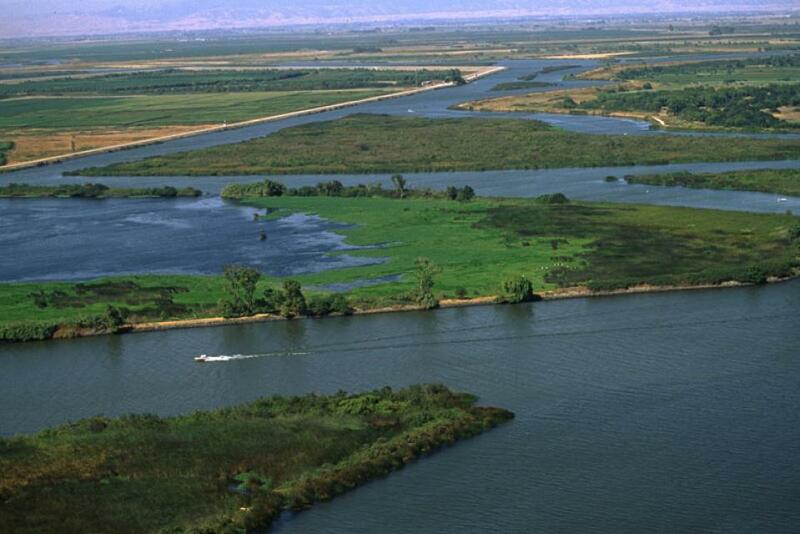 Restoring the ecological health of the Delta is critical to California’s water system. It’s also a prime reason why voters should approve Proposition 1, the $7.5 billion water bond on the November ballot. For the second year in a row, despite state officials’ efforts to control water hyacinth with herbicides as early as March, another bumper crop is now making its annual fall push into Stockton and other portions of the Delta. California’s roughly 375 game wardens, each of whom patrols on average more than 400 square miles, have been called the “thin green line.” They are all that stand between poachers and their prey. They are trying to preserve what’s left. Planning is underway for three special FREE Delta issues workshops in 2014. On January 28 and 29, two half-day workshops on Finding Ways to Restore Delta Habitat and Protect Property Owners. 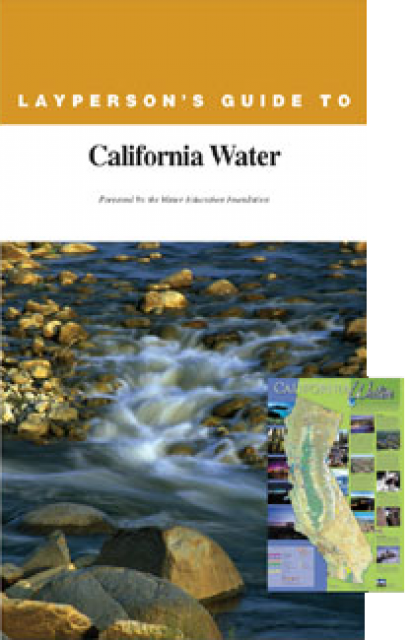 The workshops are cosponsored by the Water Education Foundation and the Delta Conservancy. Each workshop will be from 1-5 p.m. The January 28 free workshop will be at the Mokelumne High School Auditorium in Courtland, Calif. 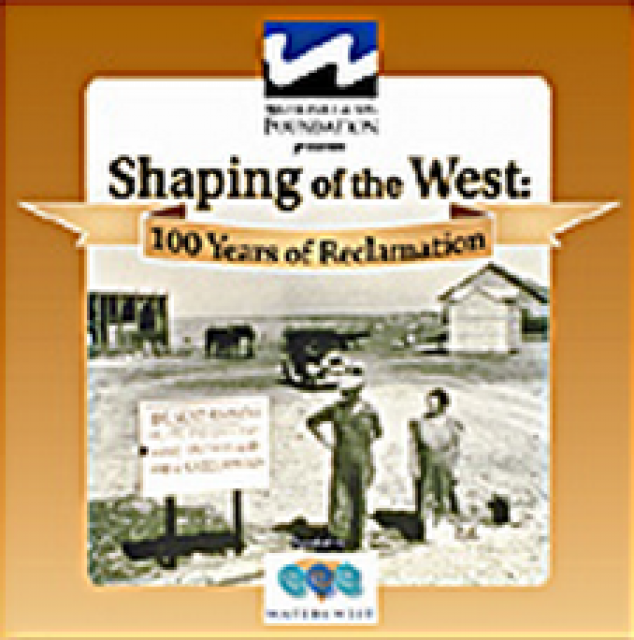 The January 29 free workshop will be at the Roberts Union Farm Center in Stockton. 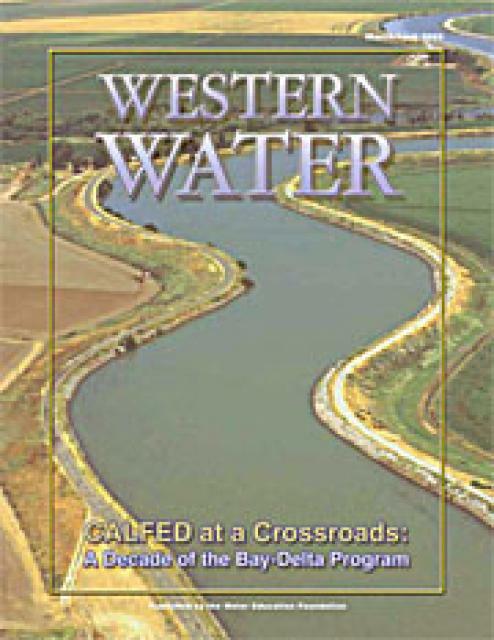 This issue of Western Water discusses the CALFED Bay-Delta Program and what the future holds as it enters a crucial period. From its continued political viability to the advancement of best available science and the challenges of fulfilling the ROD, the near future will feature a lively discussion that will play a significant role in the program’s future. 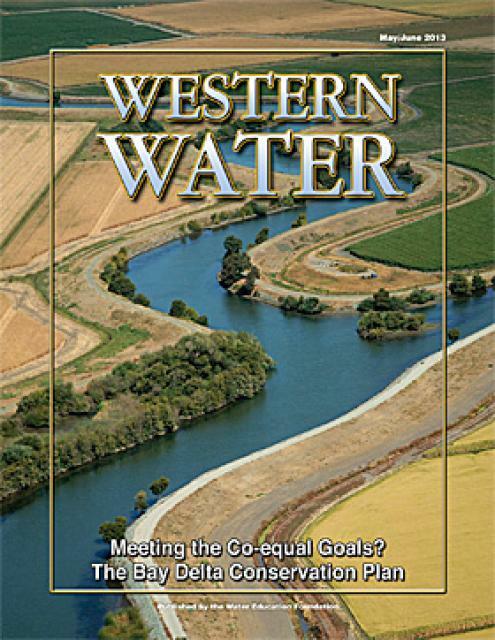 This issue of Western Water examines the Sacramento-San Joaquin Delta as it stands today and the efforts by government agencies, policy experts, elected officials and the public at large to craft a vision for a sustainable future. 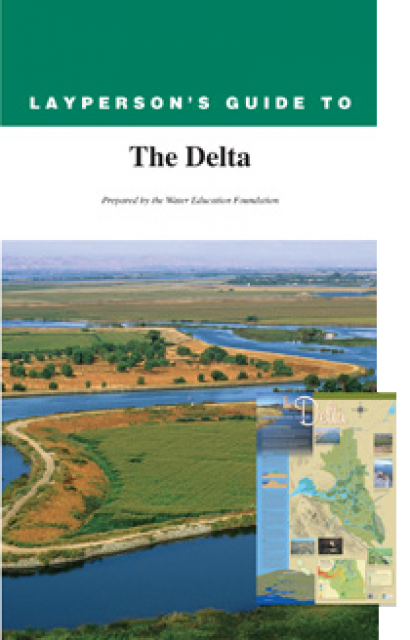 The Delta Plan is a comprehensive management plan for the Sacramento San Joaquin Delta intended to help the state meet the coequal goals of water reliability and ecosystem restoration. 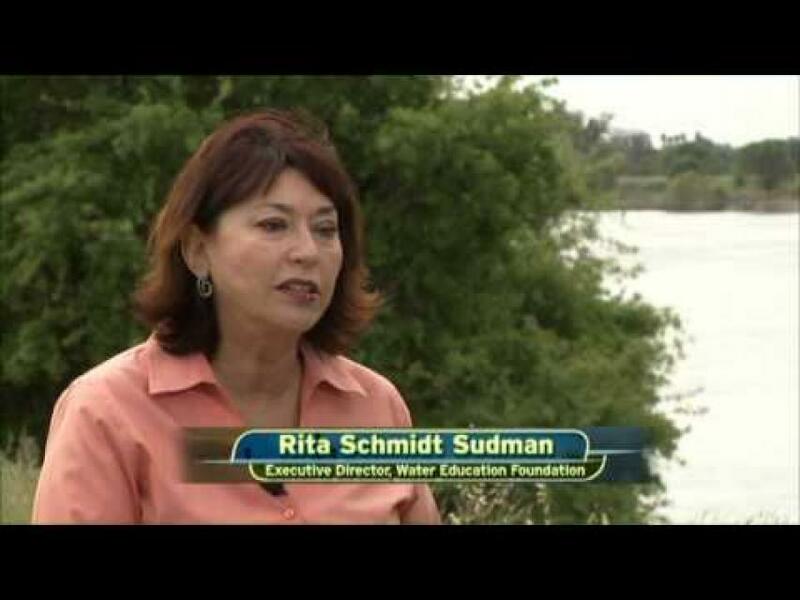 The importance of the San Francisco Bay/Sacramento-San Joaquin Delta to all Californians from Redding to San Diego is the theme of this 60-minute program hosted by actor Timothy Busfield of “thirtysomething.” Produced in 1998 and updated in 1999, the program is designed to teach the public about where and what the Delta is, its importance to farms, cities and the environment, the history of its development and the options now being discussed by CALFED – the joint state-federal government effort to solve water supply and environmental issues. 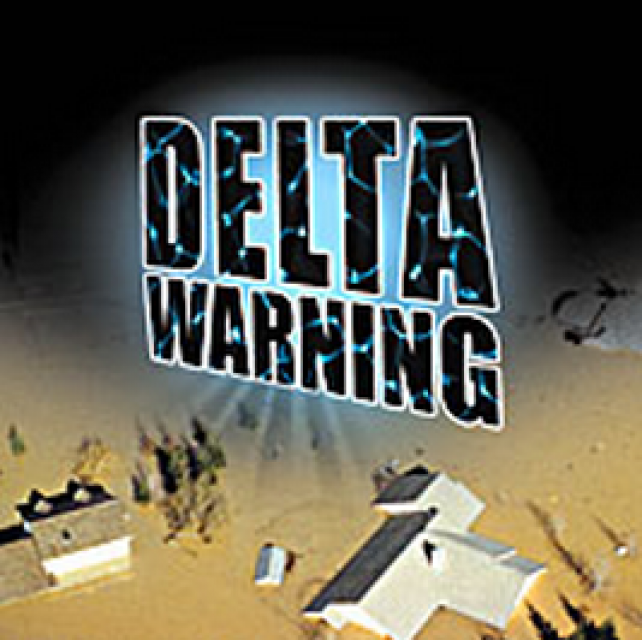 Overseen by the California Department of Water Resources, California Department of Fish and Wildlife and the U.S. Army Corps of Engineers, the Delta Risk Management Strategy evaluated the sustainability of the Sacramento-San Joaquin Delta and assessed major risks from floods, seepage, subsidence and earthquakes, sea level rise and climate change. The critical condition of the Sacramento-San Joaquin Delta has prompted the question of how it can continue to serve as a source of water for 25 million people while remaining a viable ecosystem, agricultural community and growing residential center. 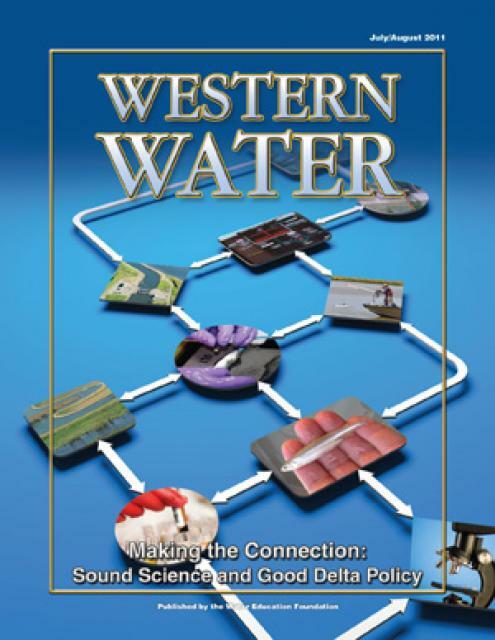 Developing a “dual conveyance” system of continuing to use Delta waterways to convey water to the export pumps but also building a new pipeline or canal to move some water supplies around the Delta is an issue of great scrutiny. Consider the array of problems facing the Sacramento- San Joaquin Delta for too long and the effect can be nearly overwhelming. Permanently altered more than a century ago, the estuary – arguably the only one of its kind – is an enigma to those outside its realm, a region embroiled in difficulties that resist simple, ready-made solutions.